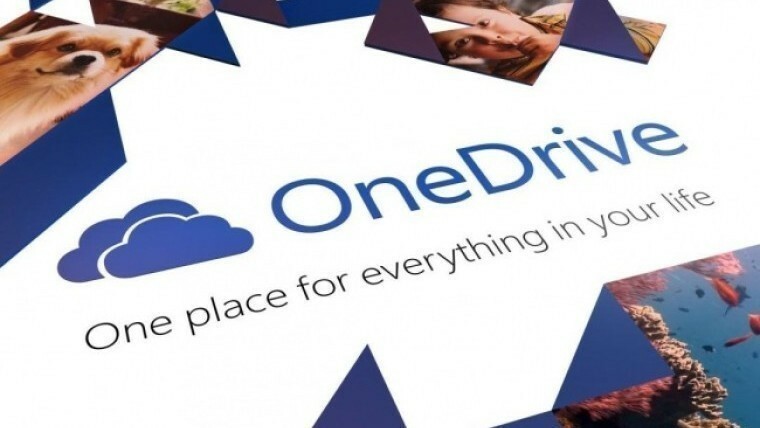 Microsoft's clumsy handling of its recent change in OneDrive storage policies has continued this week, as the company admitted that some customers had "prematurely" seen their storage restricted to 1TB, despite assuring them that it would not do so for another twelve months. 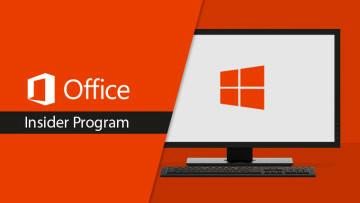 The sorry saga began in October 2014, when Microsoft announced that Office 365 subscribers would get unlimited OneDrive cloud storage. But a year later, it completely reversed its position, revealing that those users would subsequently be limited to just 1TB of OneDrive storage, blaming its decision on "a small number of users" who had apparently used too much of their 'unlimited' storage allowance. It also said that the amount of free storage for non-subscribers would be reduced from 15GB to 5GB, and the free 15GB 'camera roll bonus' would be ditched. The company later apologized for its poor handling of the announcements, and for apparently blaming its decisions on the actions of its customers. While it didn't go as far as reversing its planned changes, Microsoft did offer some concessions, allowing users to opt in to keeping the higher free storage allowances, as well as promising that "any subscriber who received additional storage as part of our unlimited offer" would be allowed to "keep it for at least 12 months". But as ZDNet's Mary Jo Foley reports, Microsoft mistakenly capped an unknown number of accounts at 1TB this week, despite its assurance of a one-year 'grace period' for those customers. The affected users found that documents and files above the 1TB limit had suddenly become read-only. 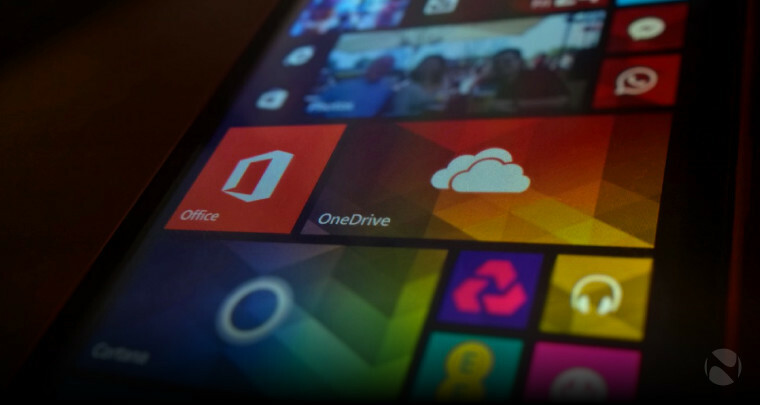 Some OneDrive customers may have been prematurely migrated to a 1TB storage plan. Data stored with OneDrive remains secure during this process, and we're working hard to revert those users back to their original plan as soon as possible. All Office 365 users with over 1TB of storage will be able to keep that storage limit for at least one year as previously announced. 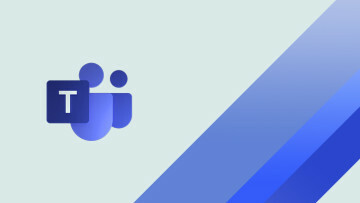 Please stay tuned to the OneDrive blog for future storage plan updates. While not specifically referenced in Microsoft's statement - which only says that a resolution for the issue will come "as soon as possible" - Mary Jo says that the company is hoping to restore the previous OneDrive storage settings for those affected users early this week. 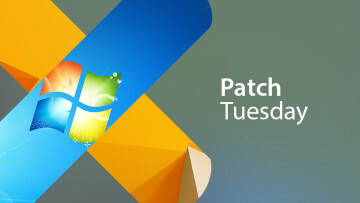 Update (14:00 ET): A Microsoft spokesperson told Mary Jo Foley this afternoon that the issue has been fixed, and those users who were affected by the error have now had their original storage allowances restored.